Askme Technologies will help companies to develop their own efficient websites using react js. We are experts at multiple dynamic applications along with react js to help deliver world class HTML sites that works rapidly. 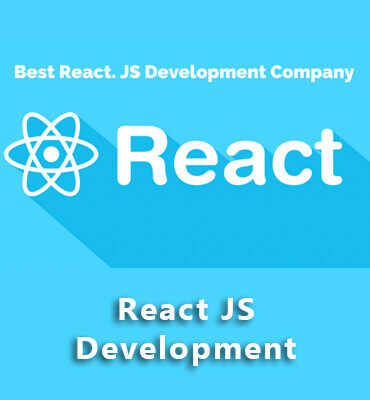 Starting from React JS v0.1 version launched in March 2013, Askme Technologies have covered the entire journey till the latest version React v16.0, which was launched on 26 September 2017. If you are looking to upgrade your existing solution to the latest version to leverage the robustness of React JS framework along with latest gems, Askme Technologies is your right partner.